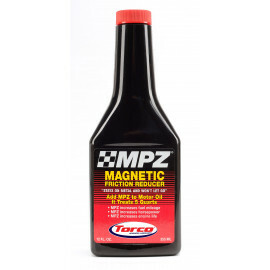 Torco Oil Service Lubricants, Oils, Additives and Cleaners. Torco Oil Service Lubricants, Oils, Additives and Cleaners. Every type of service based product available for your performance racing vehicle. Get yours today. 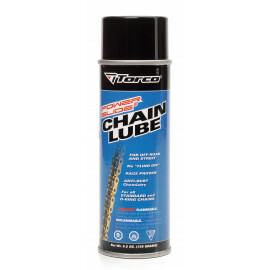 Torco 5.5oz Power Slide Chain Lube is an MPZ® formulated lubricant with extreme wear and rust protection chemistry. Quickly penetrates deep into bushings, pins, bearings and rollers then sets to a s.. 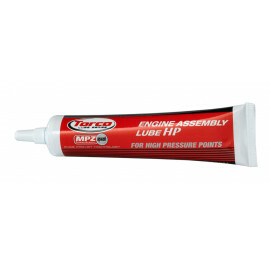 The Torco Engine Assembly and Break-In Kit is absolutely perfect for your engine rebuild. You get every lubricant and additive that your engine needs all in one kit. 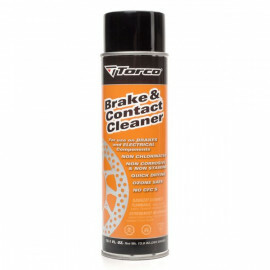 To start off, you get the best, sp..
Torco Brake & Contact Cleaner is a quick drying solvent that effectively removes all traces of dirt, dust, brake fluids, oils and greases from many mechanical surfaces. 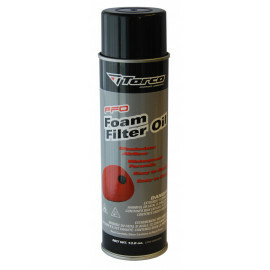 Effectively eliminates t..
Torco FFO Foam Filter Oil is formulated with synthetic based oils and special tackifier additives preventing moister and abrasive elements from passing through the foam filter and entering the engi..
Torco Moto-Prep Protective Coating Spray is ideal for restoring and reviving dull, faded surfaces to a dry, shiny finish. 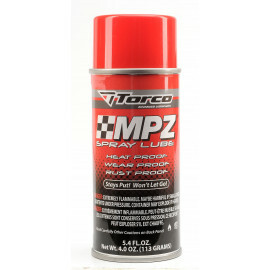 Formulated for use on plastic, painted, fiberglass and metal surfaces provi..
Torco MPZ Aerosol Spray Lube is a complete engine and mechanical component assembly lubricant in an easy application aerosol. 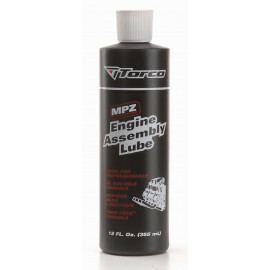 Derived from the success of our MPZ Engine Assembly Lube, MPZ Spray..
Torco MPZ Engine Assembly Lube is favored by professional mechanics for assembling many internal mechanical components including wrist pins, pistons, bushings, plain bearings, ball bearings, roller..
Torco MPZ Engine Assembly Lube HP is favored by professional mechanics for assembling valvetrain components and is a heavier version of MPZ Engine Assembly Lube featuring higher load carrying abili..
Torco MPZ Engine Friction Reducer is the same race proven, friction reducing technology in every Torco "Professional Series" motor oil. MPZ MFR is a key component to reducing frictional losses .. 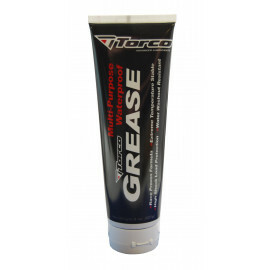 The Torco Multi-Purpose Waterproof Grease is a Lithium complex grease that offers excellent lubricating properties. 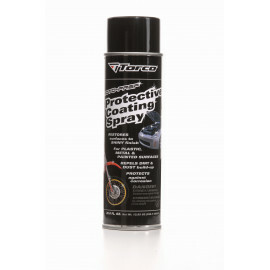 Race proven formula is designed to protect against shock loading, extreme pre..
Torco PL-50 Penetrating Lubricant is a multi-use penetrating fluid that displaces moisture and provides superior light film lubrication. Formulated with proprietary anti-wear and anti-corrosion..
Power Slide® Chain Lube is an MPZ® formulated lubricant with extreme wear and rust protection chemistry. Quickly penetrates deep into bushings, pins, bearings and rollers then sets to a stable grea..